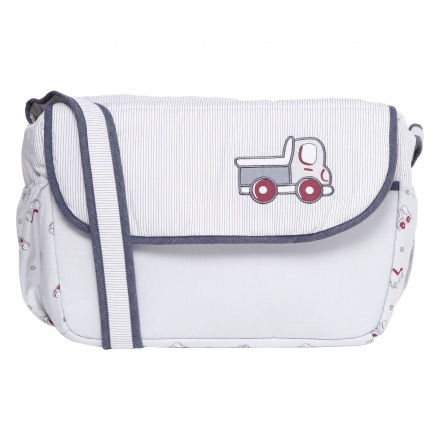 With this diaper bag on your side, you need not worry about traveling with your little one. 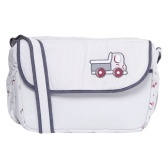 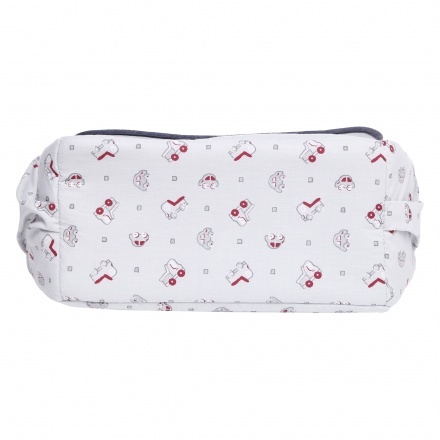 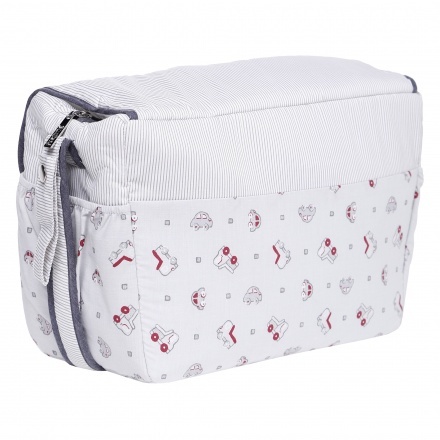 This bag has enough space for you to keep all the necessary baby items safe and hygienic. 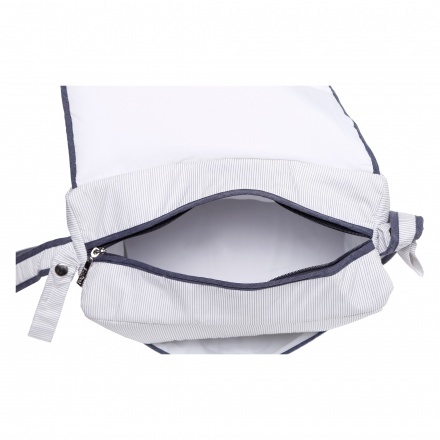 This features an attractive look with a zippered closure and a flap.